There are two many useless files in a partition, then you formatted it. However, you suddenly remember that some files on this partition are very important, how to do? can the files be recovered? 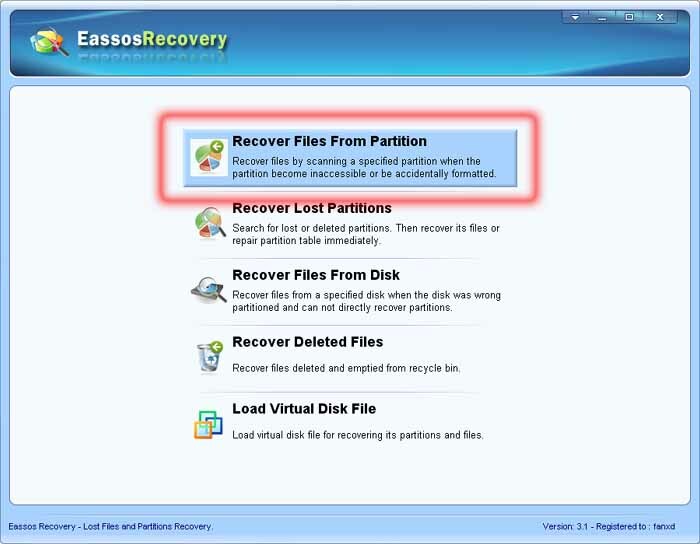 Run Eassos Recovery, under the case, you should select "Recover files from partition". Select the formatted partition, then click "Next" button to scan the partition, if you only want to recover some specified types files, click the "Select File Types" button to choose the specified files types. 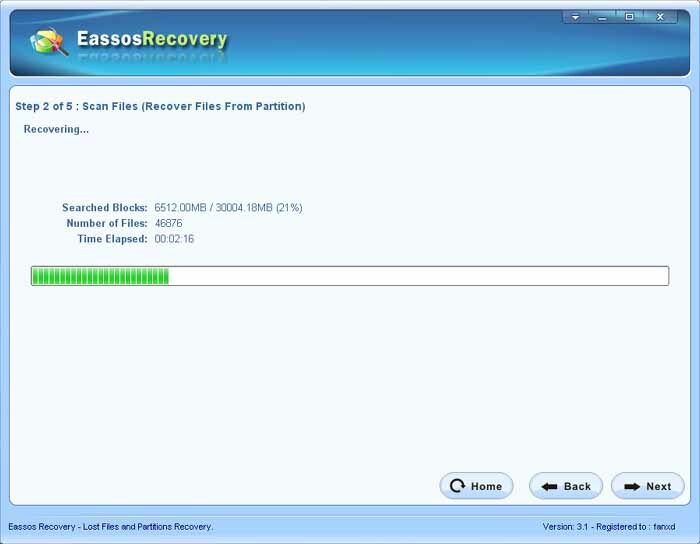 Then Eassos Recovery will scan the formatted partition using "Recover files from partition" recovery mode. If the partition is large in size, the scan may need some time(scan a 50G partition may need 10 minutes), you should have a little patience. After the scan finished, you can see the scan result, you can find the files needed according to the folder structure. You can find the files needed according its file type, but the file name and folder structure were lost with this mean. You can save the scan result to a file then you can load the scan result later without scan the partition again. You can filter the scan result with file name and other attributes. How to judge the found file is valid? 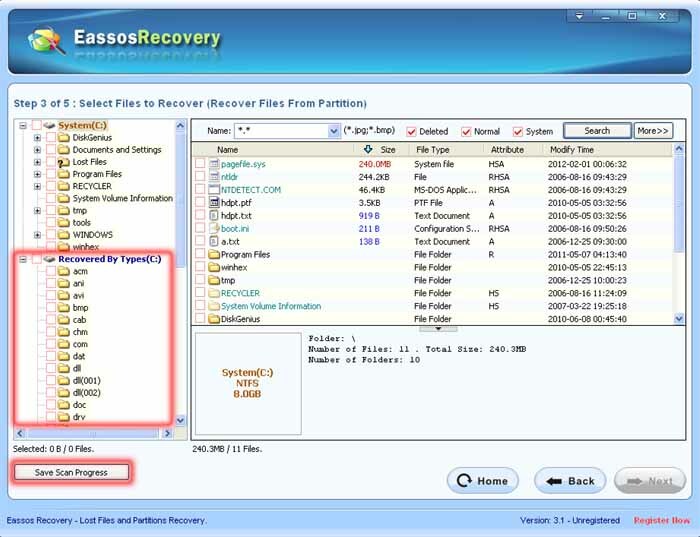 Eassos Recovery supports file preview, so you can learn whether the file is correct or not before you real recover it. Double click the preview window, you can see the images in real size! Not only all types of image file support preview, Microsoft Office document files(Word Excel Ppt) and Txt format files also support preview! 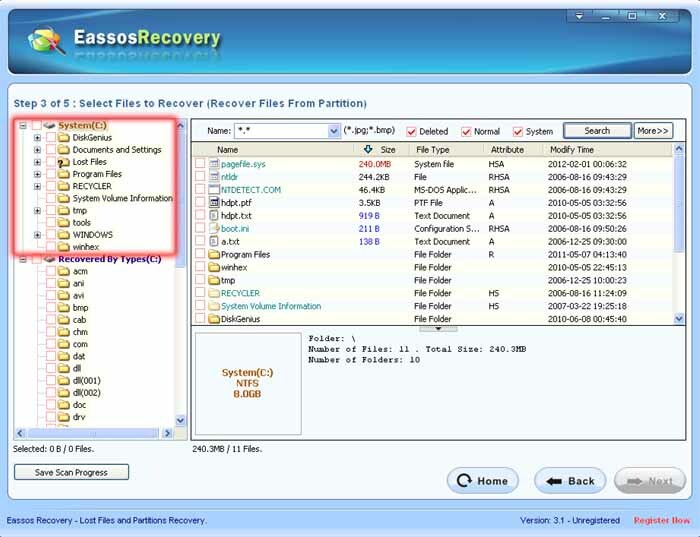 Check the files or the folders that you want to recover, click "Next" button, then Eassos Recovery will copy them to the destination you specified. 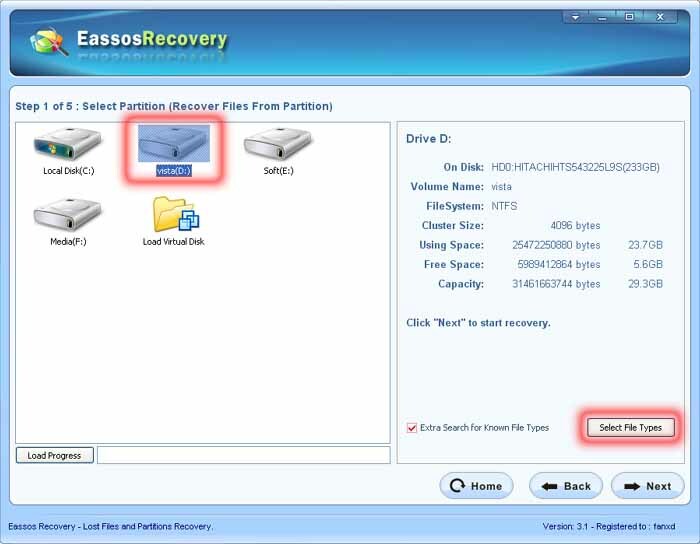 As you have seen, it is so simple to recover files from formatted hard drive or partition following Eassos Recovery's step by step wizard!